This is the last in a series of posts highlighting critical Action Items that every facilities manager should be focused on throughout the year, but especially during certain parts of the year. You may learn about them all in the popular ebook, What Every Facilities Manager Should Do Now. In our prior post, we stressed the importance of quantitatively tracking contractor and service provider performance, and why it’s the only way to ensure superior performance across your locations. We also discussed how facilities managers increasingly rely on data-based contractor scorecards to provide objective measures that form the core of monthly or quarterly reviews with all their contractors. 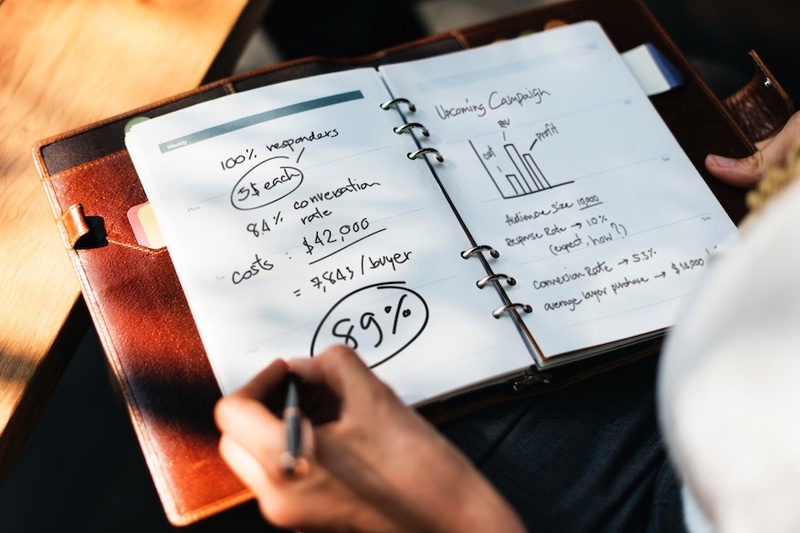 For most companies, in the midst of a busy end of year period (or whenever your fiscal period may end), comes the added burden of having to budget and plan for the following year. Simply relying on whatever you did 12 months earlier is certainly not the best approach. Smart FMs look to their facilities management software to uncover not simply what was spent on repair and maintenance but exactly where it was spent, for what, how often, for which trades, etc. With the data and analytics available in some of today’s FM systems, a facilities team can compare and analyze its expenses against current budgets, and see how it did and what should be updated for the following period. Is certain equipment, particular brands or asset categories incurring more in maintenance expense? Are new locations coming online in the next quarter(s)? Are there enough funds budgeted for preventive maintenance? Are your not-to-exceed (NTE) limits set appropriately? Are there too many emergency requests and repairs? For example, if you find there are particular assets that are constantly being repaired, it might make economic sense to replace them. Even analyzing the energy efficiency and associated costs of large equipment can impact future budgets. The right data can allow you to make much more effective repair / replace decisions. In this series of posts, we’ve highlighted what facilities organizations should be focusing on during the course of the year. Step one is often simply identifying the challenges and actual/potential problems facing your organization, both now and in subsequent periods. You certainly can’t drive improvement without knowing what’s wrong or hindering performance. But that’s just the beginning. The second step is identifying the tools and processes you need to address these challenges, and then putting improvements in place cost-effectively. Without the right technology and software, designed specifically for the needs of the modern facilities organization, achieving any of these goals is highly unlikely. Regardless of time of year, these are all practices that should be core components of any facilities program, regardless of industry, company or team size, budget or sophistication. And the easiest way to integrate these approaches to gain the full level of transparency and visibility needed is with a facilities management service automation platform deployed across your organization. As highlighted above, traditional CMMS / FM systems simply do not have the broad-based functionality needed for today’s highly competitive environments. These limited systems limit your own capabilities. Only a modern, cloud-based FM technology solution can bring all the necessary facets together for you in a single, easy-to-use package. All industries have time periods that are critical to their yearly success, and facilities managers need to be prepared for these times. Learn more about how in the popular eBook, What Every Facilities Manager Should Do Now.